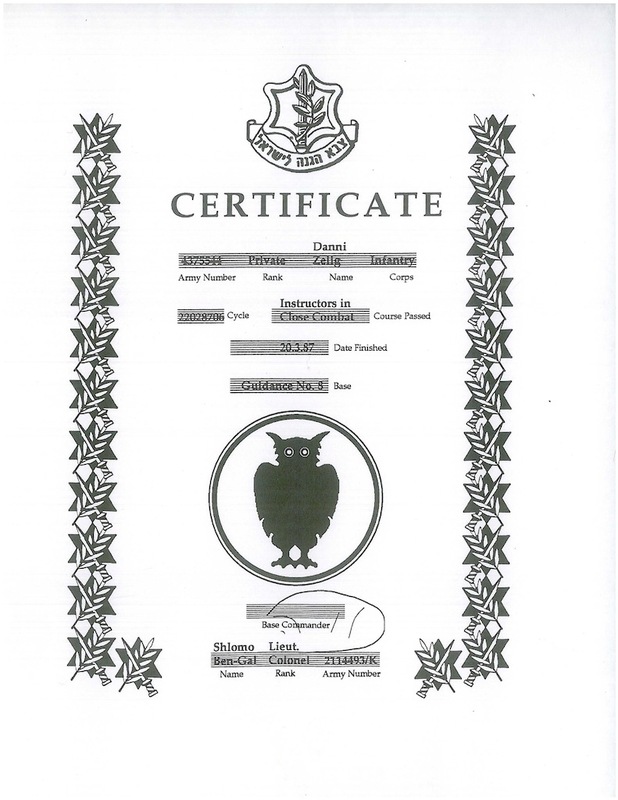 Danny Zelig is a premier self defense expert and instructor. 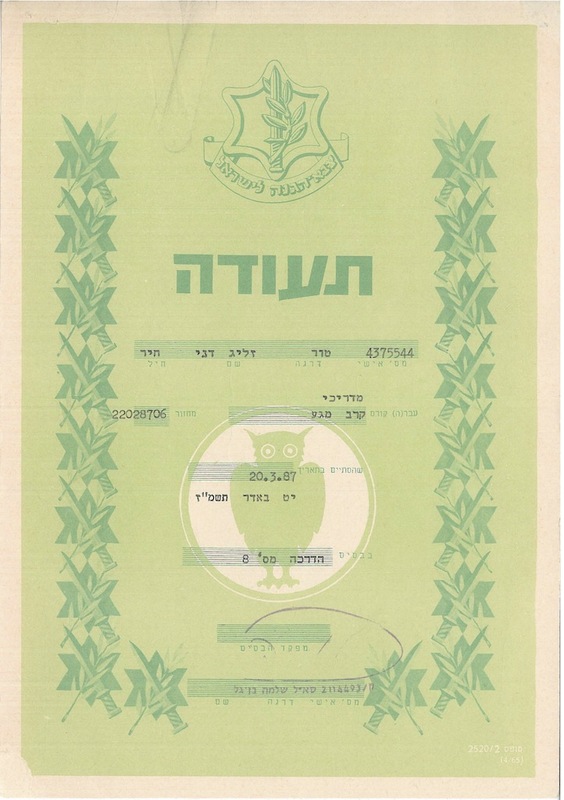 He is a 2nd generation Israeli Krav Maga instructor of Imi Lichtenfeld, certified directly by Imi’s most senior disciple and Head of the Rank Committee. 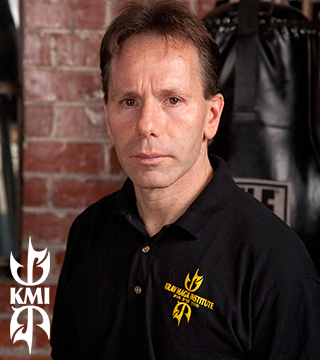 He has been practicing and teaching Krav Maga to civilians, military, and law enforcement since 1983. Danny began his lifelong passion with combative sports through competitive boxing as a young teenager growing up in Israel. 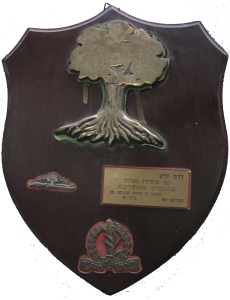 During his military service, Danny served as Infantry Staff Sergeant (סמל ראשון) for an active combat unit within the elite Golani Brigade of the Israel Defense Forces (IDF), including a tour of duty in Lebanon. 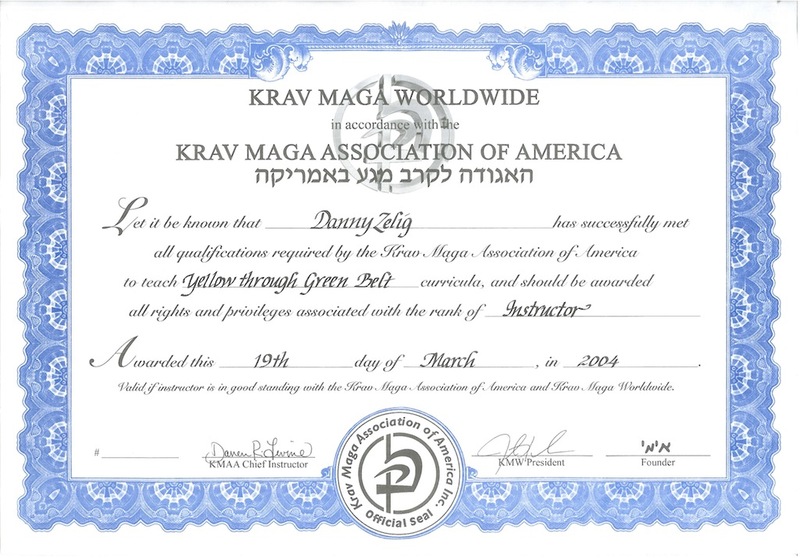 Due to his demonstrated natural ability in combative sports, Danny was nominated to train at the prestigious Wingate Institute where received his Military Krav Maga Instructor certification in Israel in 1987. He subsequently taught Krav Maga in the IDF to active infrantry service members for the remainder of his service. 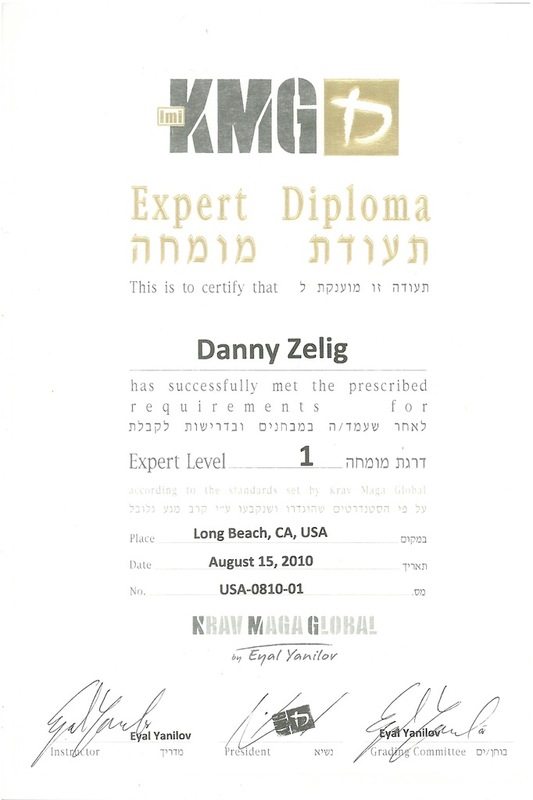 Danny was formerly the California IKMF Director, and holds multiple instructor certifications in multiple Krav Maga federations and certifying authorities, including KMG and KMW. 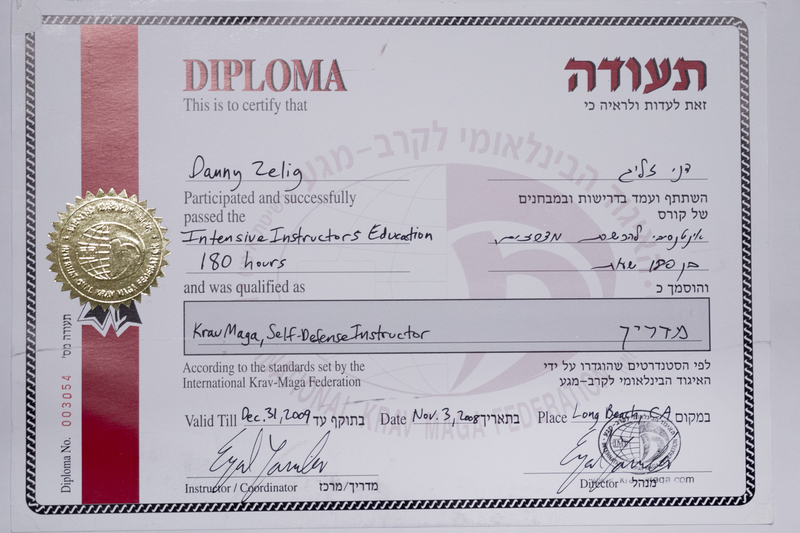 Danny’s skill and rank as a top-level instructor of authentic Krav Maga is in high demand world-wide. 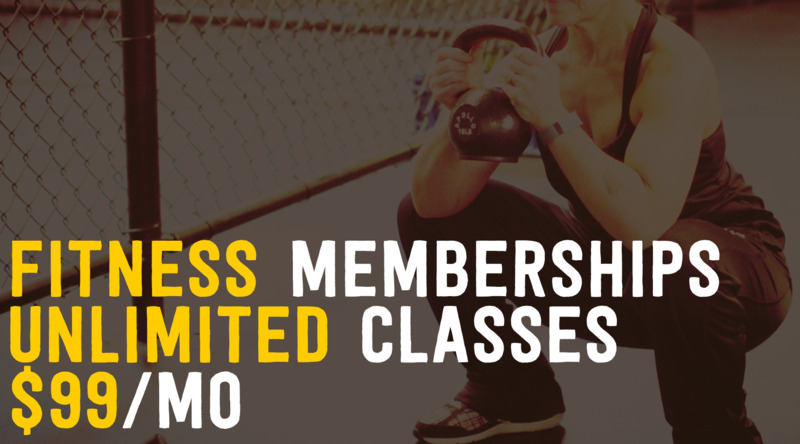 When he is not traveling, he teaches regular classes in the San Francisco Bay Area. He is the Founder and Owner of Tactica and the Tactica Krav Maga Institute headquartered in San Francisco, California, USA.